Karandikars Pharmachem Pvt. Ltd. manufacture and supply API intermediates, key raw materials, and impurities to the global market. We offer a broad range of pharmaceutical materials at a very competitive cost with high standard of quality and reliability. Karandikars Pharmachem Pvt. Ltd. (KPPL) was established in 2017. After successfully handling new product development and helping to grow his family-owned business at Karandikars Cashell Pvt. Ltd., Dr. Satyajit Karandikar decided to venture into a pharmaceutical chemical business where his core competency can be utilised to the fullest. Dr. Satyajit Karandikar has pursued his MSc. in Chemical Process Research & Development from “The University of Liverpool”, UK in 2004. Part of the course was taught by industrial scientists from AstraZeneca, GlaxoSmithKline and Pfizer that included modules like Process scale-up, Polymorphism, batch process operation, practical techniques on small & medium scale and intensification of laboratory skills. Dr. Satyajit Karandikar worked in Pfizer R&D, India for a brief time. Later, he finished his PhD in Organic chemistry from Italy after being awarded Marie Curie fellowship from European Union. 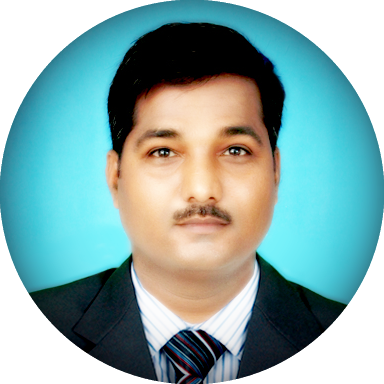 Mr. Bhima Kale joined Karandikars Pharmachem Private Limited as Director to assist the company achieve its vision and mission. 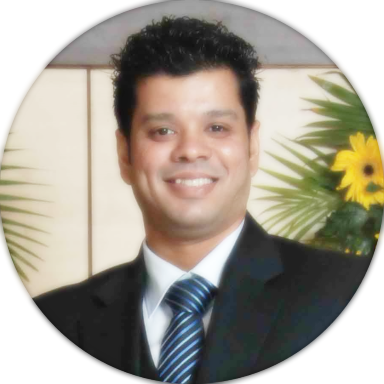 Mr. Bhima Kale has Msc in Drug Chemistry (Pune University) and 13+ years of rich experience in Research and Development of NCE, API, specialty chemicals and intermediates. He has one patent (PTC) and more than 10 publications to his credit. Process R & D, synthetic medicinal chemistry, technology transfer, CMC filing, impurity profiling, are only some of his skills acquired over years. He is well versed with spectroscopic techniques like MS, LCMS, NMR, & IR and other analytical techniques like HPLC & GC. He has a vast industrial experience from renowned companies like Aarti Healthcare Ltd, Unichem Laboratories, Corvid Phamaceutical and Pfizer (Zeotis) India. We offer a broad range of pharmaceutical materials at very competitive costs. With our expertise we are confident to deliver high standard of quality and reliability. Our research ability gives us a cutting edge in synthesizing various organic molecules. We synthesize chemical impurities and metabolites of active pharmaceutical ingredients that includes deuterated compounds, chiral molecules, antibiotics, steroids, and impurities for API under development. Our technical management and staff has core skills in designing a synthetic route, complex synthesis, different purification techniques, analytical chemistry and characterization. All the above mentioned products are supplied with relevant analytical data (NMR, HPLC, etc.) to confirm its purity. Our knowledge and mastery in Chemical Process Research & Development enable us to offer services in Custom Synthesis, Process Research & Development and Green chemistry. Karandikars Pharmachem Pvt. Ltd. act as your research partner in designing a new synthetic route, improves process in existing synthetic route, synthesizing new chemical compounds that are not commercially available. 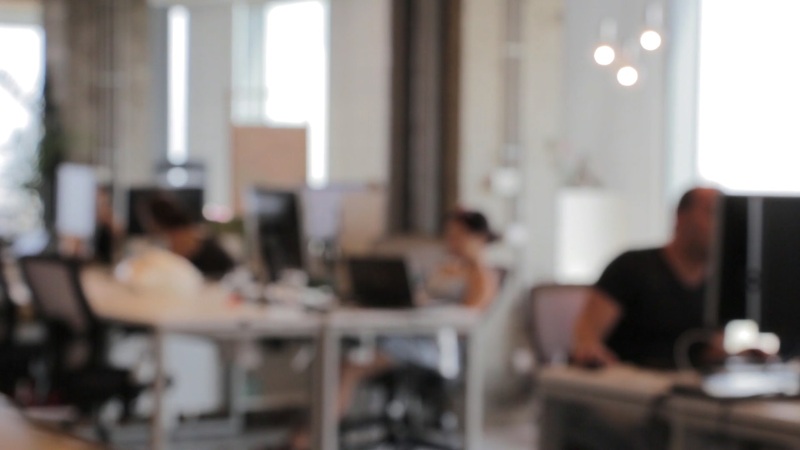 Our contract R & D services focus on the development of cost-effective, environmentally friendly and innovative process by maintaining complete confidentiality and timely delivery with quality. Karandikars Pharmachem Pvt. Ltd. support their clients in Process R & D and process optimization as their Research program advances through various stages of Drug discovery cycle. We have expertise in solving the problems that arise while scaling up of reactions from milligram to kilogram scale. We at Karandikars Pharmachem Pvt. Ltd. understand our responsibility towards environment and human life. Hence, we focus on innovative solutions that lead to green and safe processes that minimise or eliminate the use or generation of hazardous chemicals and solvents/solvent effluent. Our clients can avail these services in order to adopt these green processes and have a cutting edge in competition. 2017 – Karandikars Pharmachem Pvt. Ltd.